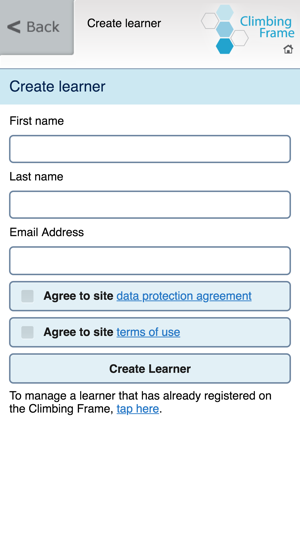 The union learning Climbing Frame is an easy to use App for union reps, learning centres or advice and guidance workers who work with learners provided by unionlearn. 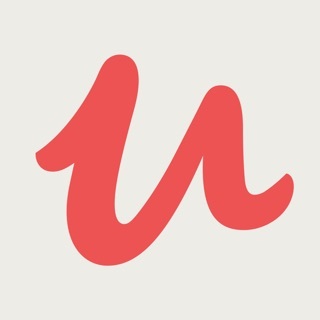 It complements the unionlearn Climbing Frame website (http://climbingframe.unionlearn.org.uk), providing mobile access to the learning themes and learner management service. The Climbing Frame has as its core a holistic approach. 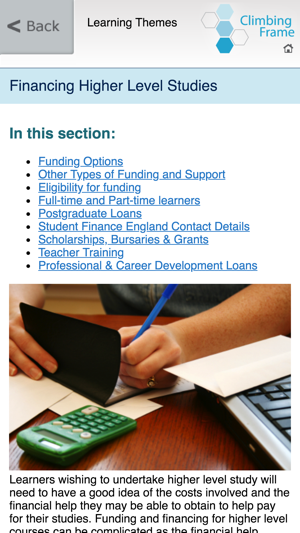 This approach recognises that union learners have aspirations, skills and experiences, which relate to all aspects of their lives; their current jobs, possible career routes and their personal situation. The Climbing Frame has been designed to support the interaction and transferability of skills and experience. The Climbing Frame includes a variety of ‘Learning Themes’ which are topics of interest to ULRs. 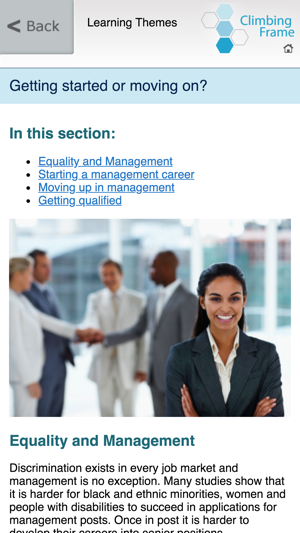 Unionlearn Learning Themes include ‘Supporting Learners’, ‘Higher Learning’ and ‘Learners with disabilities’. 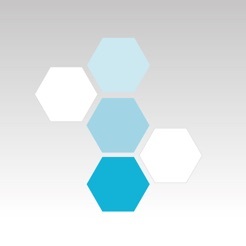 Users of the App can browse the range of subjects included within the Learning Themes. Within the Learning Themes useful onscreen text information can be found along with hyperlinks to external websites and also documents which can be downloaded. 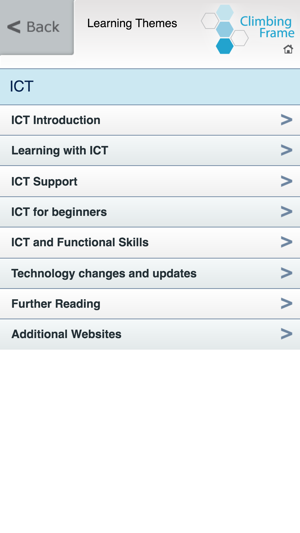 The ‘Learner Management’ area of the App is where the ULR can store information about their sessions with learners. Support for new iOS and various bug fixes.